Jerusalem (AFP) - The main challenger to Israeli Prime Minister Benjamin Netanyahu in April elections wants an investigation into leaks that led to stories about his phone being hacked, suggesting the premier's allies were behind the leak. Gantz, a former military chief of staff, later confirmed the hack without saying who was behind it, but added there was nothing on the phone that could be used to blackmail him. A Gantz ally has since said Iran was not behind the hack. 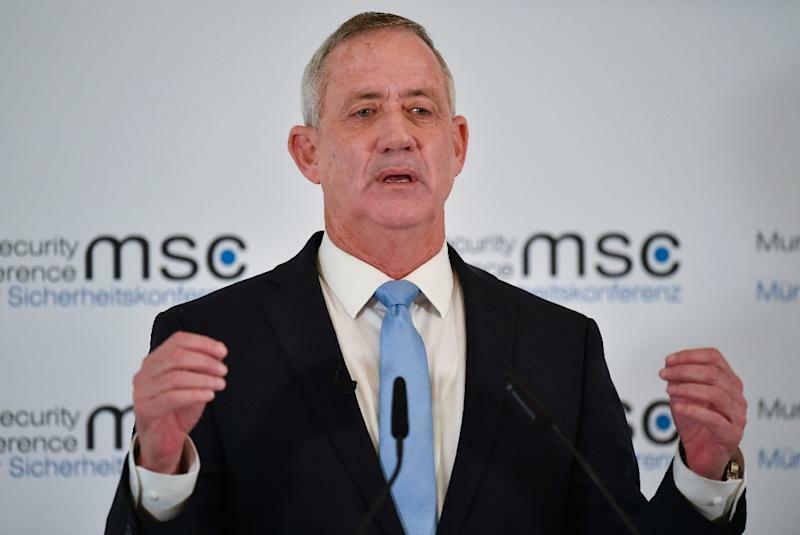 In a letter sent to Attorney General Avichai Mandelblit on Saturday, Gantz's lawyers called for a urgent investigation into the leak of the information. "There is no denying that there is a series of indications... that the leak would have come from a certain office located in Jerusalem," the letter said, adding however that there should be an investigation and not speculation over the leak's source. Israeli media reported that domestic security agency Shin Bet informed him of the hack of his phone five weeks ago. Yair Lapid, a former finance minister who joined forces with Gantz to form their Blue and White electoral alliance, said that Netanyahu's "use of sensitive security materials to try and besmirch Benny Gantz proves he's afraid of him". Opinion polls show Gantz's centrist alliance could win the most seats in April 9 elections, but it is unclear whether it would be able to assemble enough parties for a coalition.